Everyone loves cupcakes right? 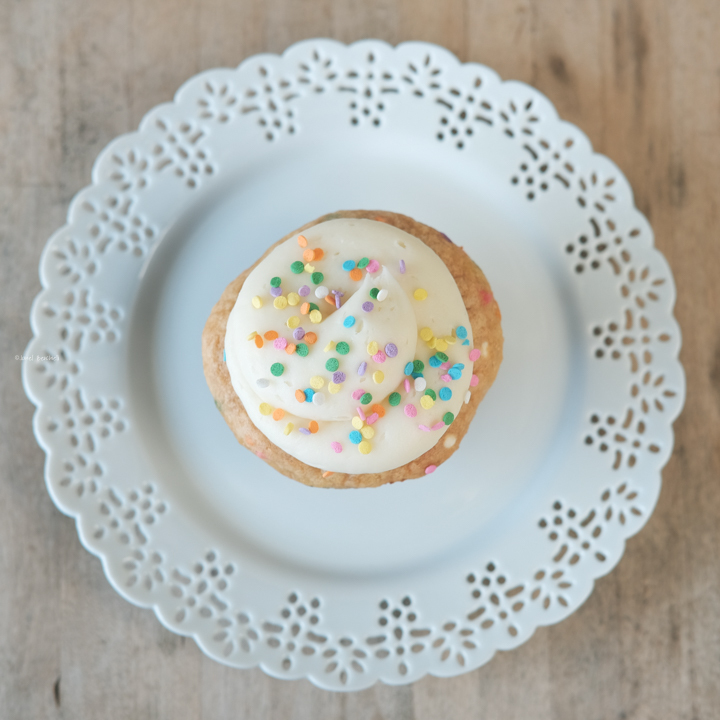 Sometimes it isn't easy to find a cupcake shop that also offers a gluten-free cupcake. 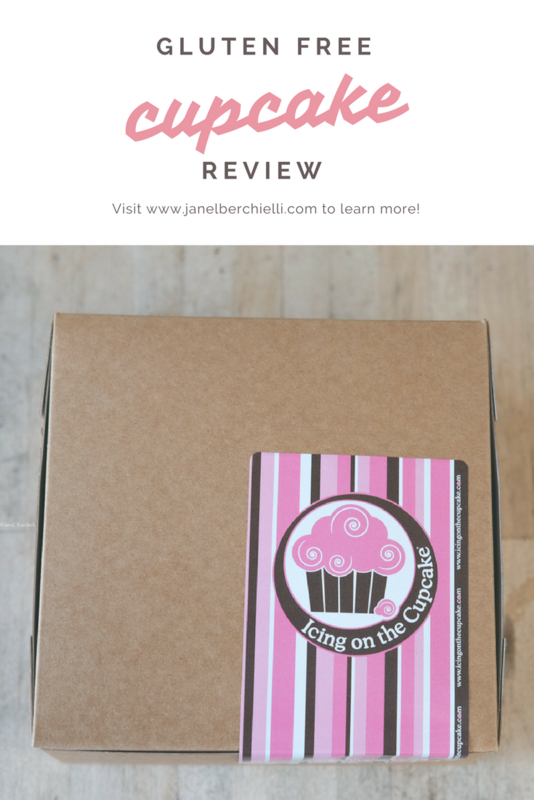 This one store that has been very popular in the greater Sacramento area and recently added gluten-free cupcakes to their product line. The name of the local shop is called Icing on the Cupcake . They have two locations one in downtown Sacramento and one in Rocklin in California. I admit I was a bit nervous to try a cupcake from a bakery that is not dedicated a gluten free facility. Several of my celiac friends have eaten cupcakes from here and had no problems so I figured why not give it a try. Each day they offer 1 gluten free cupcake option. I like how they kept (at the Rocklin location) the gluten free cupcakes in a separate covered cake stand and not mixed in with the rest of the cupcakes. The employee who took my order put on a new pair of gloves and a clean tray. And when she got the gluten-free cupcakes out she asked if they could be put in the same box with any other cupcakes I was going to purchase. I was only purchasing gluten-free cupcakes so of course the gluten-free cake could go in the same box together but I like that they are aware of the need to separate gluten-free from the non-gluten-free cupcakes. My only concern is when I asked about the ingredients and the cupcakes the lady was very hesitant to give me any information. She said it is their secret recipe and they cannot share it. While I understand that I was not looking to re-create the recipe, I needed to know what the ingredients were to make sure that it didn't contain any other potential ingredients that I was allergic to. So instead of telling me the ingredients she asked what else was I allergic to and then she went into the back and asked someone else about if that particular allergen was in the ingredients. I think if I probably was very concerned that a manager would've come out and talked with me about the ingredients. 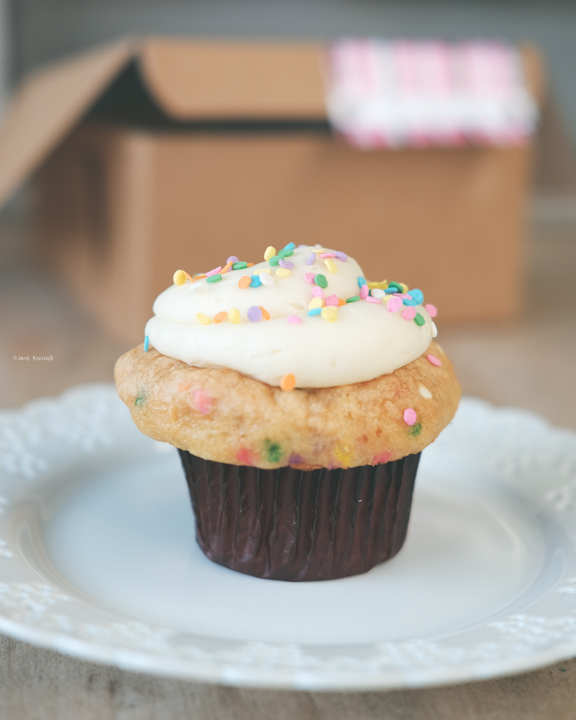 On the day that I went the gluten-free option was confetti cupcake. 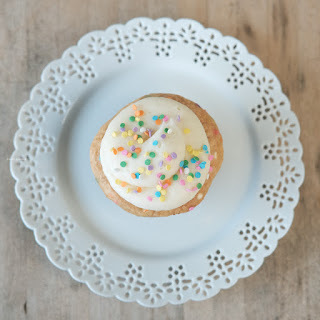 This is a vanilla cupcake with sprinkles mixed into the cake batter. The frosting was a cream cheese base with sprinkles on top. (Just an FYI they did tell me that the sprinkles do contain soy if that is a concern for you.) The cupcake was delicious, it also had a nice moist cake texture. It's certainly was not lacking in size. It was as big if not bigger than the non-gluten-free cupcakes and is not something you see very often. 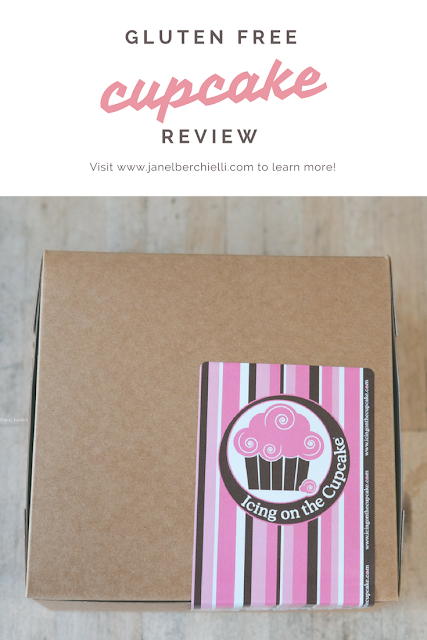 I think I would certainly like to try another gluten free cupcake from Icing on the Cupcake again. Oh and I didn't have any allergy reactions either!